Is that a unicorny necklace i spy? So cute :D lovely outfit! 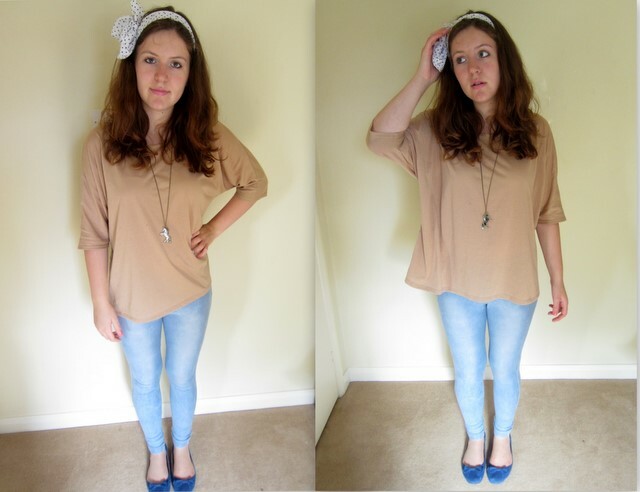 Great headscarf - it's a look I've been trying too! That's such a cute outfit :) you look really pretty! Love the necklace so much and the shoes are great. Those jeggings look great on you.